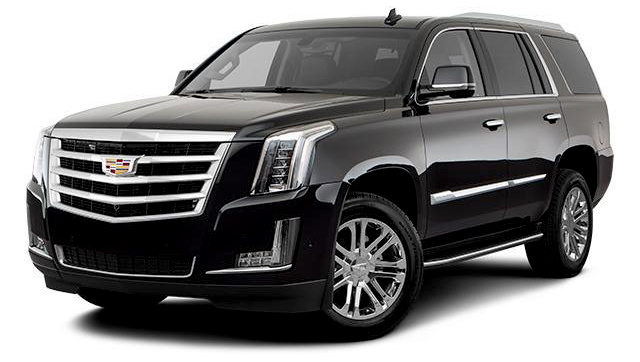 LAX VIP Transport offers vehicles to give you a luxury upgrade from typical black car service. LAX VIP offers meet-and-greet service as well. LAX VIP Transport takes reservations 24 hours a day, seven days a week. 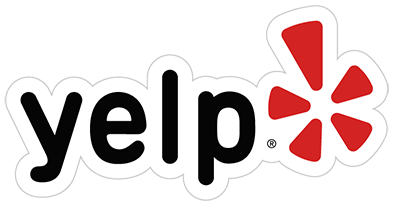 Just call us at (888) 529-4241 to speak with a dispatcher. 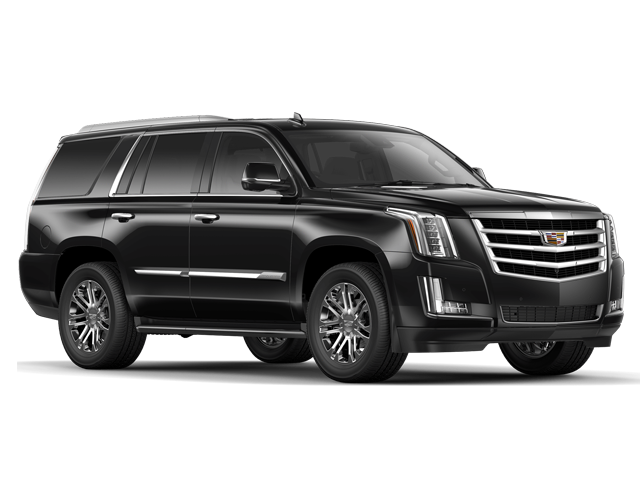 Luxury SUV , premium car service to LAX at competitive rates makes it easy for you to book your airport transportation with LAX VIP Transport car services. Call us anytime at 1-888-529-4241 to speak to an account manager about setting up a corporate account for discounted rates on frequent travel. Our variety of diverse luxury cars will accommodate groups of people for any special occasion. Take advantage of hourly rates for events like weddings, bachelor and more! LAX Vip Transport offers Elegant and spacious 14-passenger van to give you a luxury upgrade from typical black car service. LAX Vip offers meet-and-greet service as well. Call us anytime to speak to an account manager about setting up a corporate account for discounted rates on frequent travel. Airport, hotel and all daily business destinations. Why should you trust us (lax car service) ? 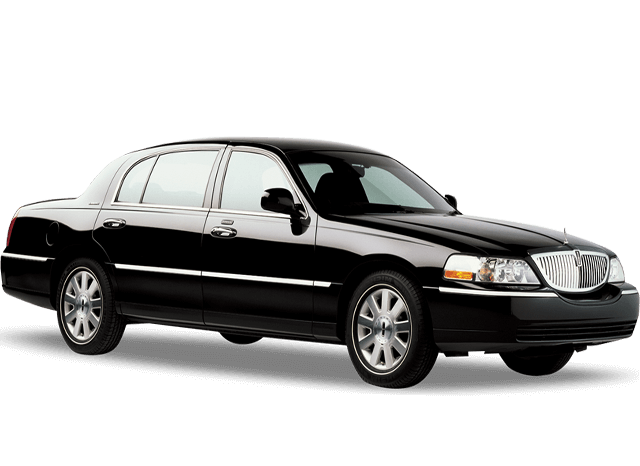 Lax car are highly selective in vetting our chauffeurs with background checks. In addition, we look for integrity, skill, and professional demeanor. Our staff is well trained in technical expertise and will extend every professional courtesy to you. We will surpass your individual as well as group corporate event transportation needs. Our goal is to always exceed expectations, even those of the experienced executive traveler. Rest assured that all the vehicles in our possession are impeccably maintained for the utmost in reliability, comfort, and appearance. Part of our pack is the hourly car services mostly needed for business meetings, conventions, conferences, trade shows, or attending different events in the city or touring someplace in beautiful California. If the meeting you are attending has already finished beforehand or is running a bit late you don’t have to worry about your chauffeured vehicle. Your driver will never leave you waiting. We, the airport car service orange county, have a state of art database that keeps all information updated so both you and your diver will have contact so you can re-arrange and re-schedule transportation. We, executive car service, are in a constant pursuit of excellence which helped us evolve into a leader in the transportation industry in and around the Los Angeles and all California area. Our customers love us because we take the worry out of their executive limousine transportation, managing even the smallest details. 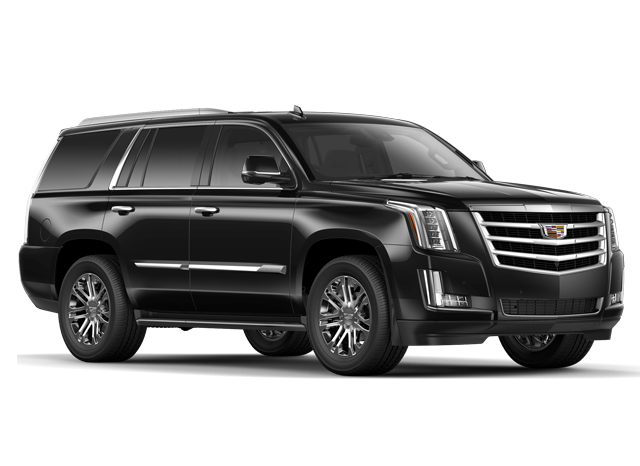 By booking a LAX VIP drive you are booking an experienced and reliable LAX airport pickup service, executive sedan service, or service with any other vehicle in our late-model fleet. The LAX VIP professionally-trained chauffeurs are dependable, courteous, and punctual with all of your luxury and town car needs. Corporate transportation made comfortable, relaxing and fun again. Whenever your business calls for a corporate ground transportation, LAX VIP holds your solution. We, ride to lax airport, manage your transportation logistics from beginning to end and know our business well so you can fully concentrate on yours. The customer service of LAX VIP is a team available 24/ 7 for your needs. 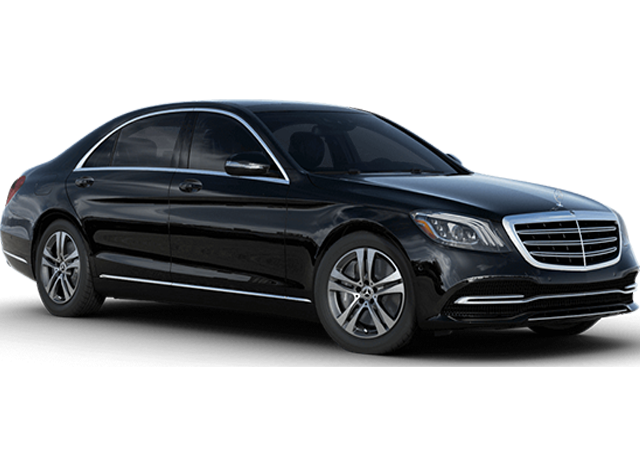 Whether you need executive car services, town car to lax, luxurious town cars, or special event high-class cars Our driver, upon your request, will be there to pick you up and take you to your destination safely. Individual arrangements or group voyages, LAX VIP Transportation Company is your logistical solution to all your needs. 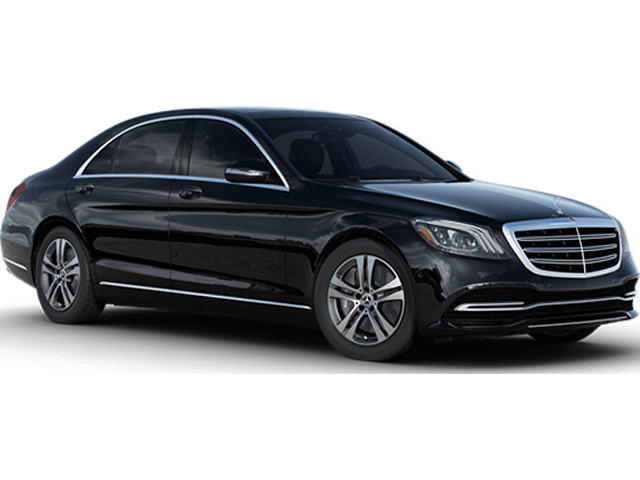 Airport car service with the latest fleet of modern chauffeured executive sedans, the LAX VIP team has been providing corporate transportation services for over 15 years now. With our Reservations Center available 24/ 7, you have experienced agents available to make reservations, schedule changes, and answer billing questions. 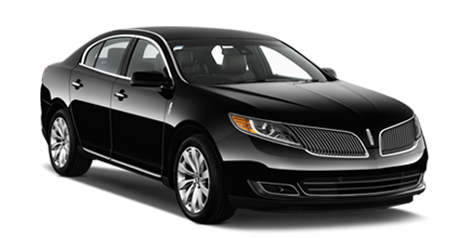 We, the car service Los Angeles, will always stay in contact with you if needed to ensure that your pick-up is punctual because we are dedicated to safety and quality in every detail. Our LAX VIP Executive Car Service offers luxury service transportation to and from every airport to every city in the state of California. For example, car service Los Angeles to San Diego. When you let LAX VIP take care of your needs for California transportation, you can relax and count on your experienced chauffeur to make sure you arrive to at your destination on time. With us, Executive car service near me, you can book a reliable car service 24 – hours a day, seven days a week in almost any city in the country.. You only need to contact us and we will set up all of your transportation needs in your departure and arrival cities. Let our fleet of high-class cars accompany you to every business meeting and event you have in town. You see, we at LAX VIP understand that a clients’ time is a most important commodity, which is why we work around your schedule at all times, 24/7. Our full-service chauffeured ground transportation company provides executive driven cars, and executive class cars that are there to provide you with a 24-hour airport transportation. You can expect only the best from LAX VIP. We are your reliable chauffeured transportation and we offer premium, first-class ground transportation in California. Our latest models of cars will cover your need to arrive in time, look high-class, and feel cosy and comfortable at the same time. The assortment ranges from executive and luxury sedans to SUVs and everything in between, equipped with all the latest, modern amenities for your comfort.